First, melt the butter on a dinner plate. Add the brown sugar, syrup and cinnamon. Mix it with the butter on the plate. 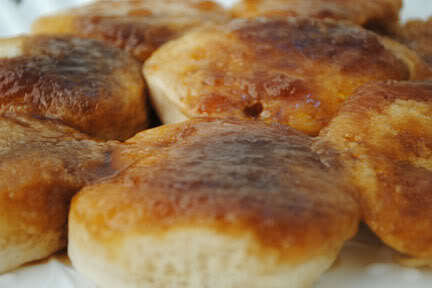 Place the biscuits on top of the caramel mixture. Microwave on high for 3 1/2 minutes. 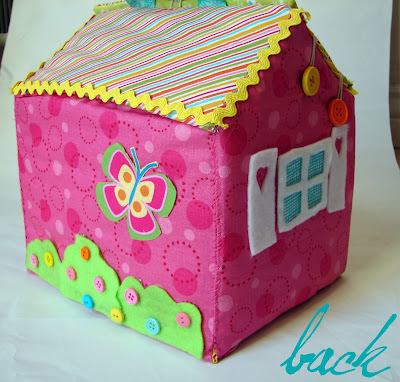 I saw one of these dollhouses on Pinterest and thought it was so cute. 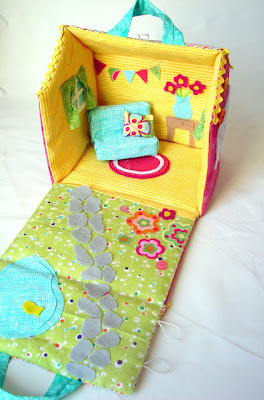 I have added the link for the tutorial so you can make them yourself (http://uklassinus.blogspot.com/2008/08/fabric-dollhouse-tutorial.html ) . 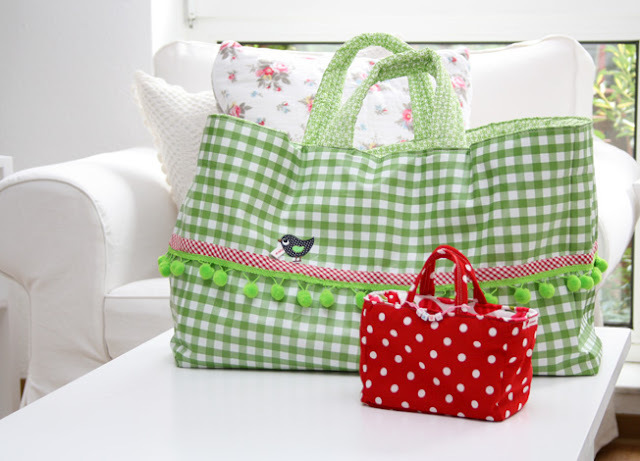 This would make a nice Easter gift for a child or even a birthday gift. 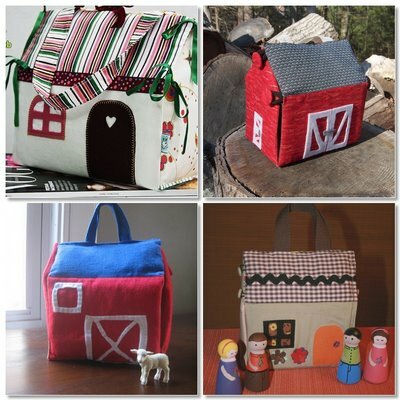 The pictures show some houses or barns that be for a boy or a girl. I am planning to try it, too. It looks like so much fun! 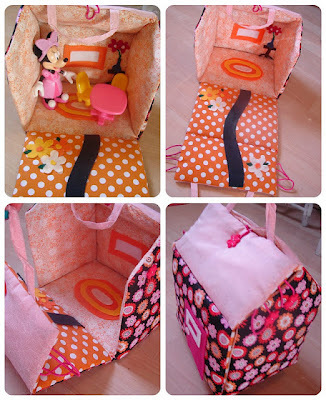 I may just make them for my granddaughters. Yes, 2 Ingredient Fudge and oh so good! I tried this fudge last week and it was so easy but even better – it was so good! Place both ingredients in a microwave safe 8″ x 8″ dish. Microwave on high for 2 to 3 minutes. Remove (with oven mitts, please) and stir to combine. Place in the refrigerator for 2 hours to set. 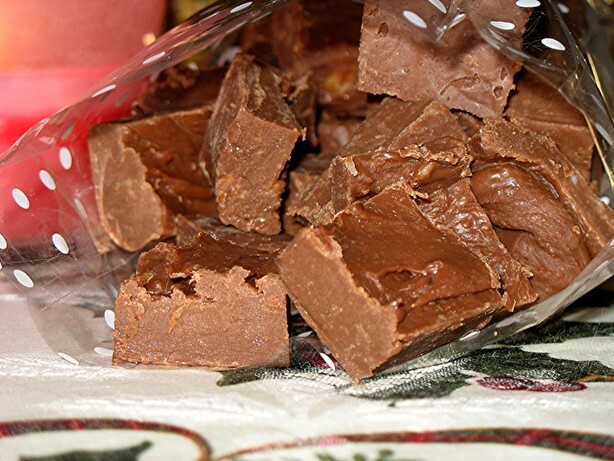 Fudge can be removed from refrigerator and stored at room temperature after it has set. Once at room temperature you can melon scoop it, roll it in powdered cocoa and chopped nuts, and serve as truffles. FYI – I did try this recipe and it was so delicious! And it was easy!. You have to try it! 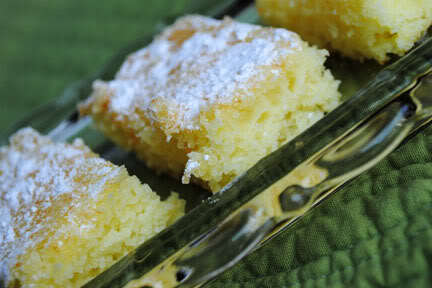 This simple, two-ingredient lemon bar is a nostalgic recipe for me. A friends mother had made these lemon bars for a birthday party, and my mom asked for the recipe. I remember my mom telling me that it was easy enough for me to make – it was one of the first recipes I remember making mostly on my own. As a result, every time I make these bars, I recall every detail of the birthday party from the games we played and the weather to the park where it was held. While I don’t expect, you to get all nostalgic putting together this easy recipe, it is one of the easiest bar recipes I have ever found. All you need it an angel food cake mix and a can of lemon pie filling. Mix them together and bake in a 9×13 cake pan at 350 degrees for 20 minutes. As they are cooling, you can sprinkle with powder sugar if you wish (Which I guess technically makes this a 3-ingredient recipe). I am a recently retired IT project manager that worked in a health system. I am still adjusting to this new life. The structure of working is gone. Able to “put off to tomorrow” is now an option. My husband is adjusting to my retirement, too. A little about me: My husband and I have 10 grandchildren that we love dearly. There are 9 girls and 1 boy. We have 3 pets: Marcy (a 165 lb St. Bernard that we adopted last year), Muffin (a Polish Lowland Sheepdao that is getting older and a little hefty for her size), and Kitty (who just showed up 2 years ago on our deck and we fell in love with her). 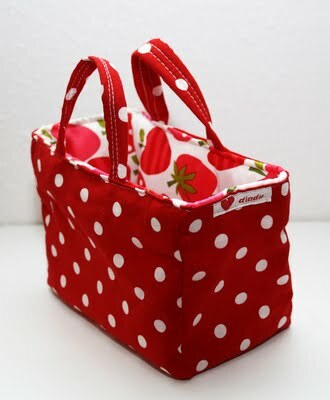 I like quilting, sewing, crocheting, embroidering, crafts, Pinterest, camping, photography, NASCAR, football, grandchildren, St. Bernards, and just waiting for the next thing to come along.Homemade gifts are hobbies of mine. I was born in Maryland and have lived in Hanover, PA since 1993. Welcome to my blog! It is titled What Will I Do Next because I cover many things in my blog.